Tile Packing: In Styrofoam Box or Carton Box , And then in wooden crates. travera Tiles Thickness: 1 cm, 1.2 cm, 1.5 cm, 1.8 cm , 2 cm OR 10 mm, 12 mm,15 mm, 18 mm, 20 mm But also other measures are available upon request. 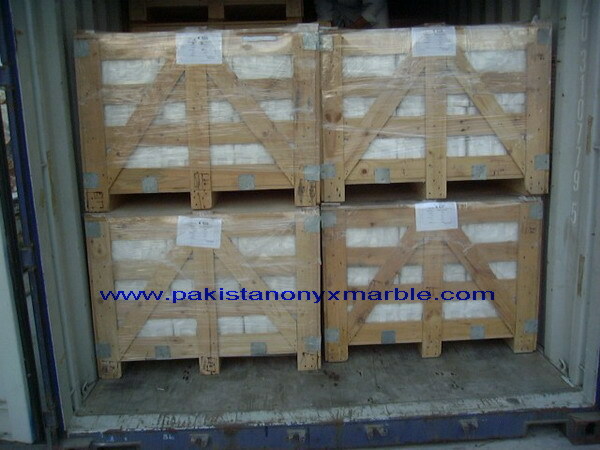 Why Choose Pakistan Onyx Marble as your reliable supplier??? • Your inquiry related to our product & price will be replied within 24hours. • Well trained & experienced staff are to answer all your inquiries professional in English. • Your business relationship with us will be confidential to any third party. • Good after-sale service offered, please get back if you have any questions. • We focus on the needs of our customers. • We continuously work on improving our products and processes. • We do our best to prevent defects and fulfill customer orders in timely manner. • We believe that we provide superior value to our customers and are committed to set unsurpassed standards by which our competitors' products are measured. 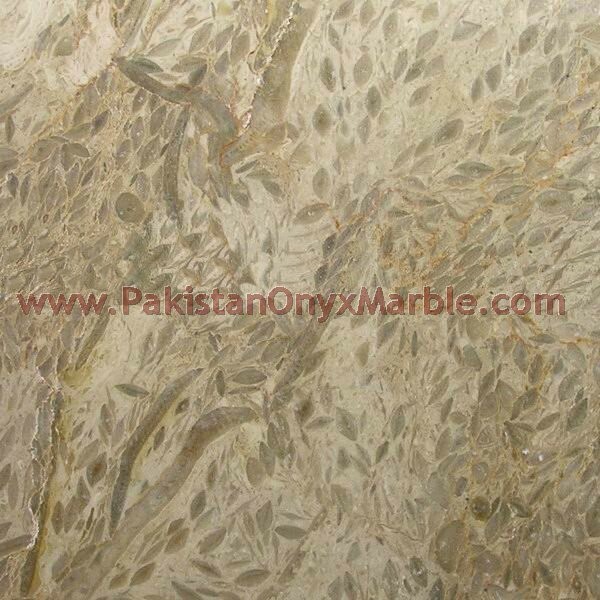 Pakistan Onyx Marble is one of the leading Manufactures and exporters of onyx and marble. We provide unmatched quality to our valuable customers while maintaining high standards in production as well as customer service. 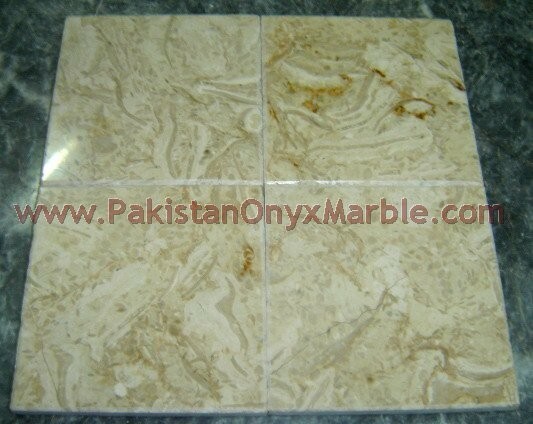 We are the fastest growing Manufactures and exporters of onyx , marble and handicrafts. 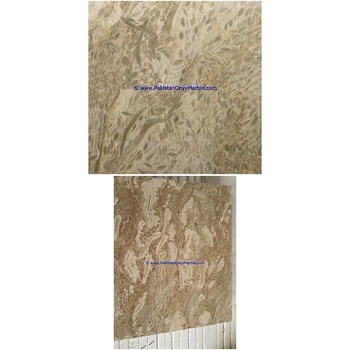 Our Onyx and marble and other handcrafted products have gained worldwide popularity. We offer the most competitive prices. Genuine interested retailers and wholesalers are welcome to inquire about any item from above categories. In addition to our present products list, inquiries for any other specifications are also welcome. 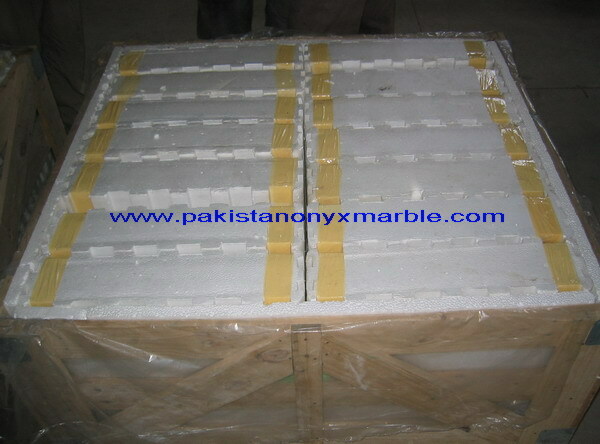 Pakistan Onyx Marble has very strict quality assurance processes and exercises every effort to meet and even exceed customer expectations by providing products of unmatched superior quality. 2),Q. Do you accept retail order? What is the minimum quantity you require? 3),Q. Do you also make customized design? 4),Q. What is your acceptable payment? 5),Q. How to ship the cargos from your country to my city? A. We have cooperated shipping agent company to transport the cargos from our country to your port, or to your warehouse, or to the jobsite. A. Depends on the thickness and weight per container. For example, 980m2/ cont for 1cm thickness; 500m2/ cont for 2cm thickness; 320m2/ container for 3cm thickness. 7),Q. Can we order different granite in one container? A. Yes, but usually max 4 different types of granite colors. 8),Q. How long can my order be finished? How soon can I get my ordered products? A. a) Usually 15-20 days for 1-3 containers. Other destination please email us to get our answer. 9),Q. Are you sure the packing will be excellent? If damage happens during the transportation who will be responsible for that? A. Yes, we are sure that our packing is safe enough. We use strong wooden crates for outside packing. Inside, we use cardboard box.Plus we load container properly and reinforce the crate very well. If the damage occurred due to the fault of packing, our company will take the responsibility. 10),Q. How can you guarantee the quality? A. We have experted QC team to control the quality before packing and delivery. Our QC will check surface, dimension, thickness carefully and pack them properly. We save the products photo for each order and send to your confirmation. * All enquiries/questions to be replied within 24 hours. *Our superior quality and competitive price will always surprise you!! Welcome you to join our business. Looking forward to serving you.